Stay close to the best of York when you make your home at The Greens at Westgate Apartment Homes. Our pet-friendly apartment community offers easy access to shopping, dining & entertainment attractions. Area employers include MDT Airport, WellSpan York Hospital, and West York Area School District. Your new home is just minutes from Route 30 and I-83, putting York Country businesses and West Manchester Town Center within easy reach. Whether you’re looking for a quiet home in a serene setting or a well-located apartment with ample opportunity, the ideal home for you is waiting for you here at The Greens at Westgate Apartment Homes. Those looking for housing near Penn State York, York College, or YTT Tech, will love our spacious one, two, and three bedroom apartments for rent in the Shiloh neighborhood. 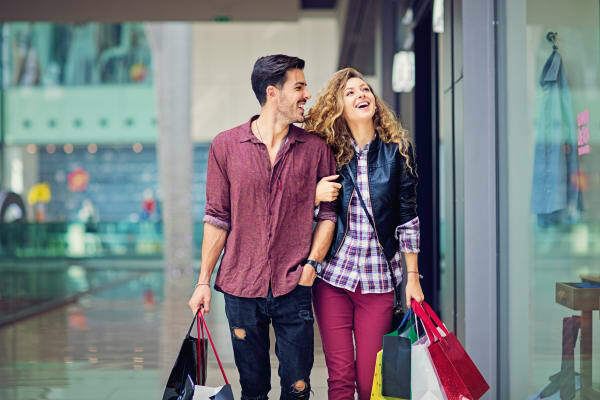 Take advantage of a variety of options for food and fun in the neighborhood, including restaurants, movie theaters, shopping, and more. Schedule a tour of our community today for a first-hand look at our York County apartment homes.